Is adventure only found far, far away, in unknown cultures? Where you don’t speak the language of the locals? Where signs always look foreign and the food does too? Maybe these things add a certain layer to the trip, but adventure is even found in our own backyards. Even the local culture we live in might have remarkable stories and hidden treasures for us to find out. I’m 29 years old, and since my birth I’ve been living in the same province, namely Groningen. It’s a area with not too many people, in fact it’s the 4th least densely populated area in the Netherlands and 80% of the province is used for agriculture. 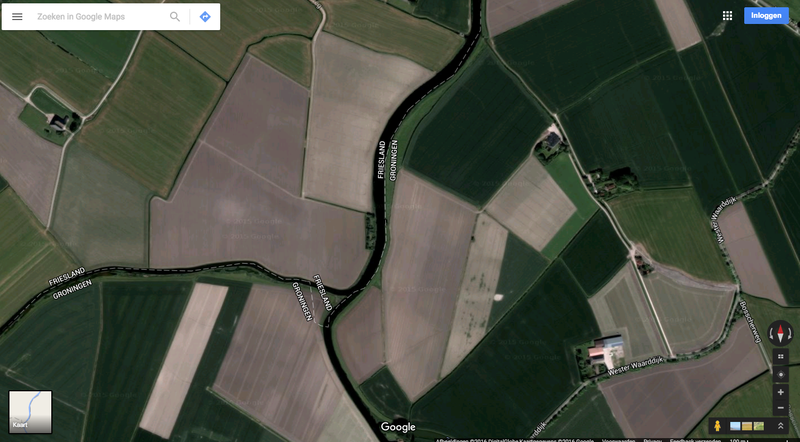 About nine years ago I decided to move from the countryside to Groningen city, 30 kilometers further, so you can say I lived my whole life in a circle of 30 kilometers. Of course I know the province as one of the pockets in my pants, but sometimes I find something interesting in my pockets! 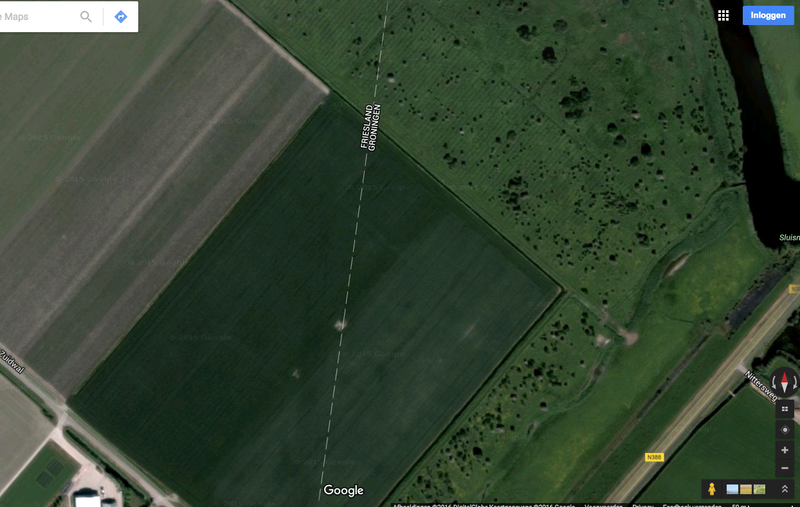 To search for these interesting things, I will walk the whole border of the Groninger province. I will not do this alone. Trudy, a friend from my hometown will join me. Together we will walk a distance of 300 kilometers trough-out our backyard, collecting stories from the people we meet. Stories of their village, region or from their families to see how the province really is. Following the precise border will not be an easy task. The border goes trough muddy meadows, cold rivers and other peoples backyards. Fortunately Trudy has good map and compass reading skills, that will help us find our way trough the meadows. We will do everything with paper maps and compass, without modern GPS or navigation systems, picking up a craft that is lost by the increasing dagree of people using electronic devices to find their way and pinpointing where they are. Dragging ourselves trough muddy pastures, passing small rivers and hopping over fences we will walk these 300 kilometers in 12 days. We’ve both been hiking here and there, but in our own province, trough the thick mud? Not yet! Groningen is known for it’s thick clay and I can imagine how our shoes will look like after three days of blasting trough the clay. During these 12 days we invite people to walk along for a couple kilometers, a day or camp with us to show them how adventure in your own backyard can be. We are now in the preparation stage; sorting out gear, planning how we can walk the route the best and training a bit. The 3rd of February we will embark on this adventure from the town of Stadskanaal, in the south of our province. 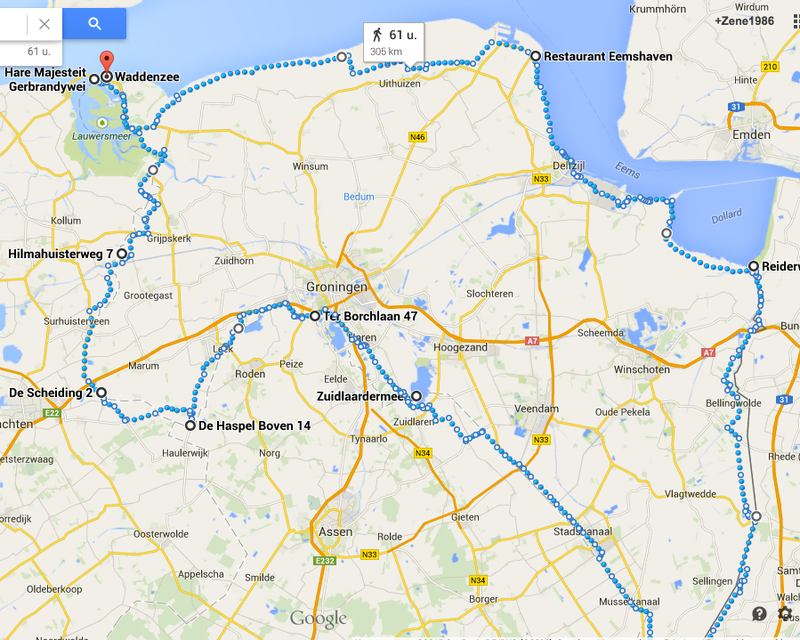 From there on we will walk East, towards the Dutch – German border. From February the 3rd I will write a daily update on the Raw Sleep-out Facebook page, and if you would like to tag along, get in touch with me!